Do those who vote on UFC rankings know something we don't?... Almost certainly not. 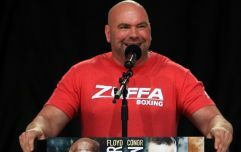 The UFC rankings have been criticised by several fighters over the years because certain media members might not take their responsibilities as seriously as others. Fighters are ranked by a panel of reporters and it turns out that democracy doesn't always work because subjectivity can so often result in errors. Take, for example, the updated UFC rankings this week which sees the unprecedented return of Neil Seery to the top 15 at flyweight. Seery remains a pioneer of Irish MMA and will go down as a legend of the sport on these shores but '2 Tap' has not fought since July 2017. 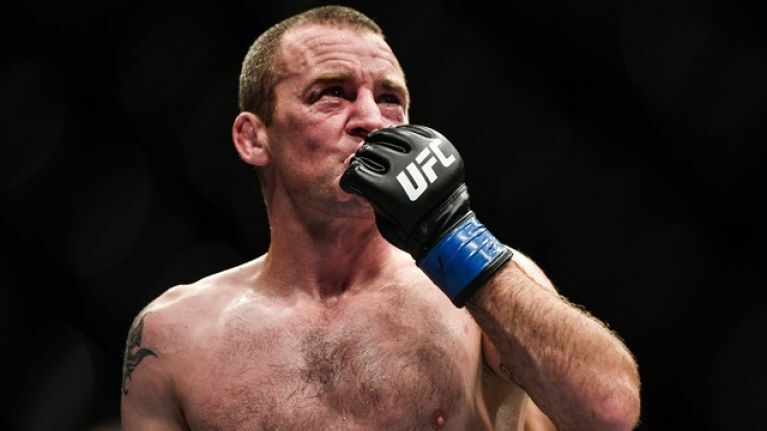 After suffering back-to-back losses for the first time in the UFC, Seery retired from mixed martial arts competition at UFC Glasgow. Seery's retirement party was spoiled after Alexandre Pantoja submitted the Dubliner via rear naked choke in the 39th bout of Seery's storied career. It's been widely rumoured that the UFC intend to discontinue its flyweight division in the coming months after former long-time champion Demetrious Johnson was traded to ONE Championship for Ben Askren. 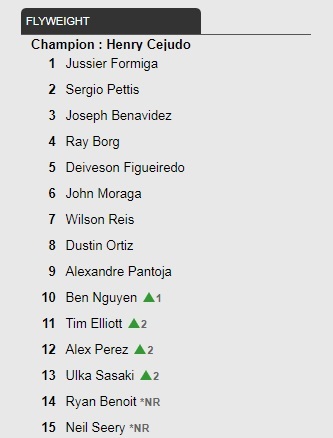 Several previously ranked 125lbs fighters - Brandon Moreno, Matheus Nicolau and Hector Sandoval - have all been removed from the top 15 which would suggest that they are no longer contracted to the UFC. And so desperate are certain media members to pad out their flyweight top 15 that it seems like at least one is relying on the retired Seery, which we're sure he'll get a great kick out of.